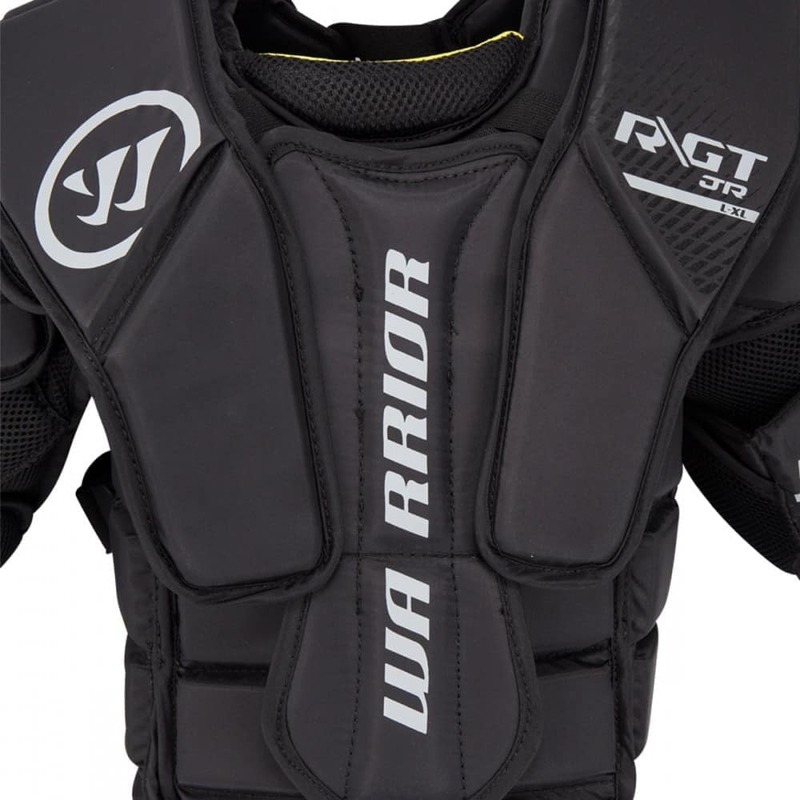 In combination with the Warrior Brand and legendary goalie gear designer Pete Smith, Warrior is proud to keep tradition elevated with the brand new Ritual GT Junior Chest protector. 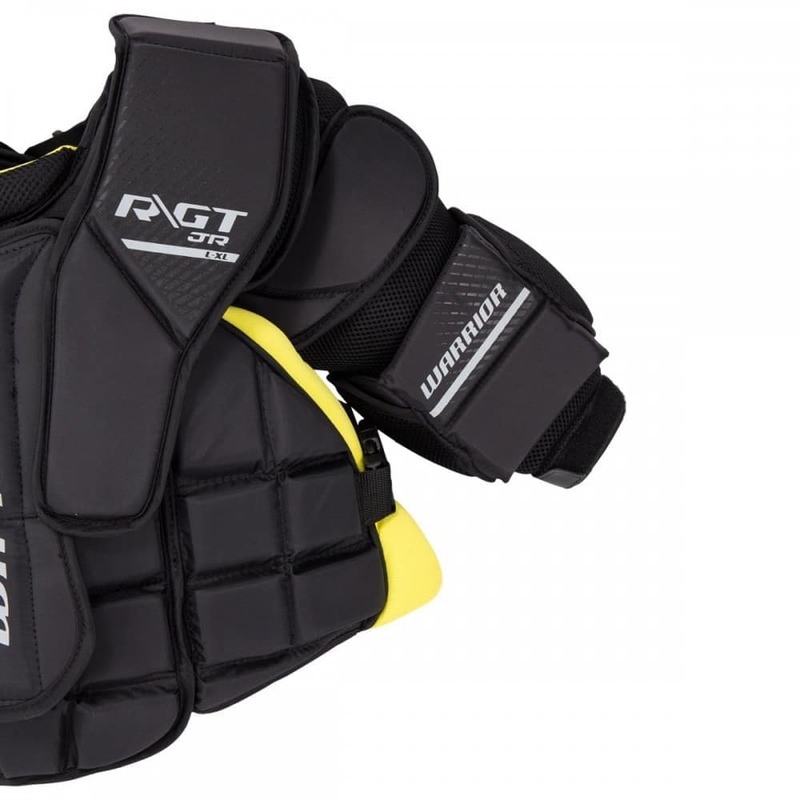 The Ritual GT Junior chest and arm continues to offer similar construction, quality and feel when compared to the G2 Classic Junior, but has updated features to make the fit even better. 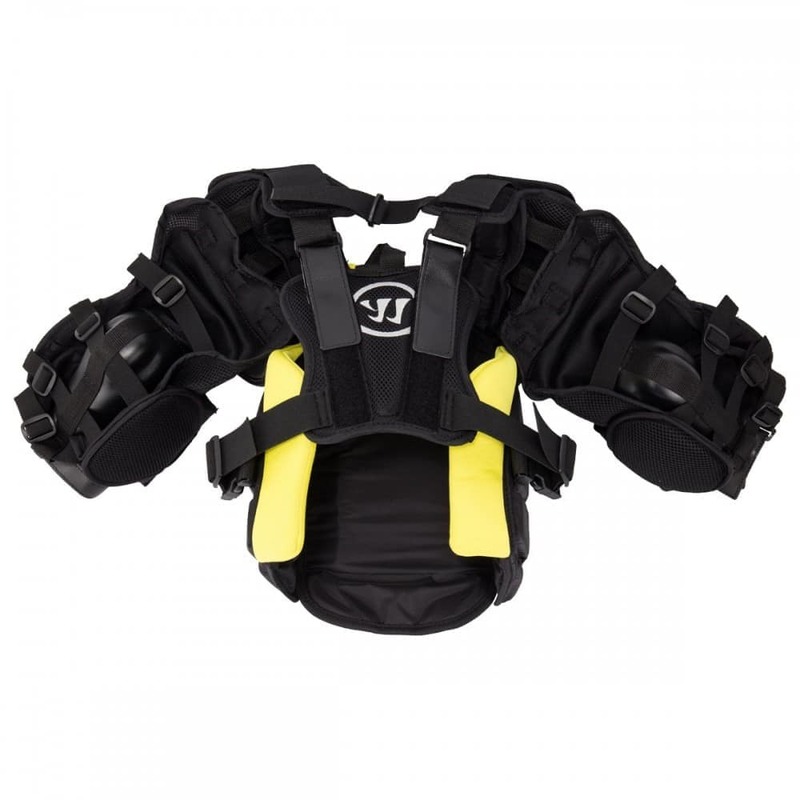 First, Warrior has kept the same super lightweight and balanced design throughout the entire unit. 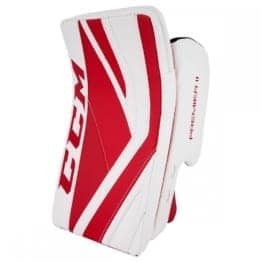 Within the same lightweight package the GT Junior has a refined stomach block shape to increase protection while still keeping the ergonomic design. 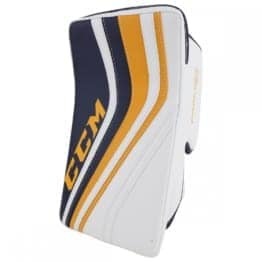 The arms on the GT Junior are made of a classic design with HD and LD foams strategically placed to give full range of motion and protection. 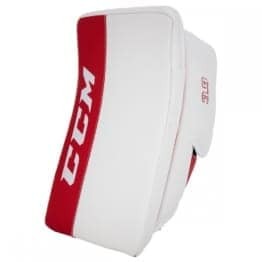 The arms are still adjustable, built on the popular adjustable Velcro system. 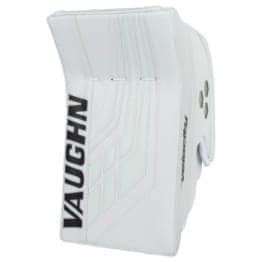 Last, Warrior has kept their incredibly adjustable body wrap system to allow for maximum adjustability for the goalie. 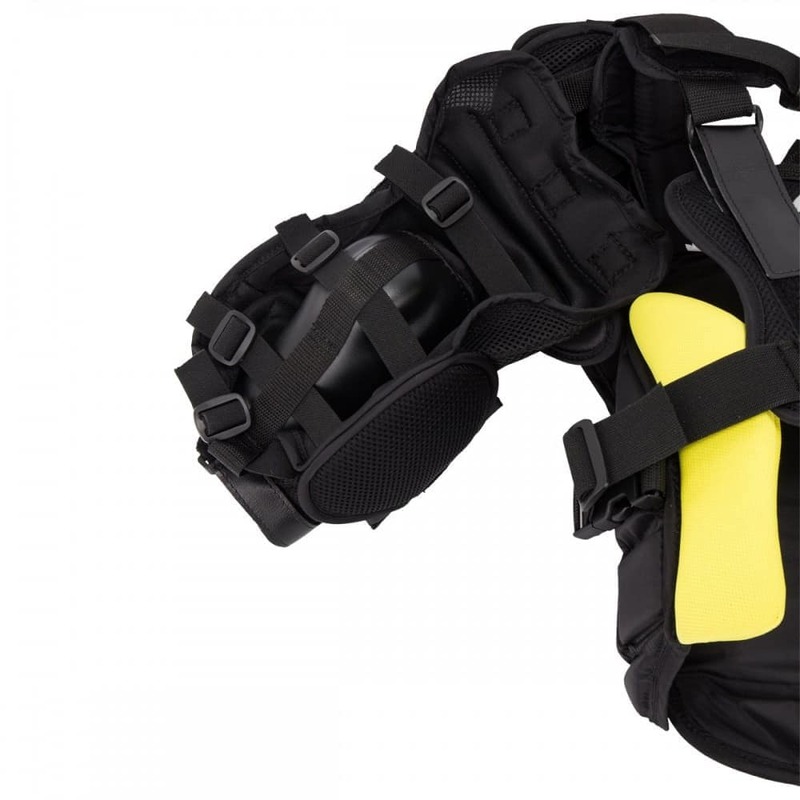 This includes the body wrap strap which is a large band of elastic that runs across the small of the back and connects in a Velcro area on the side of the body. This eliminates the potential of any plastic pieces breaking from use. 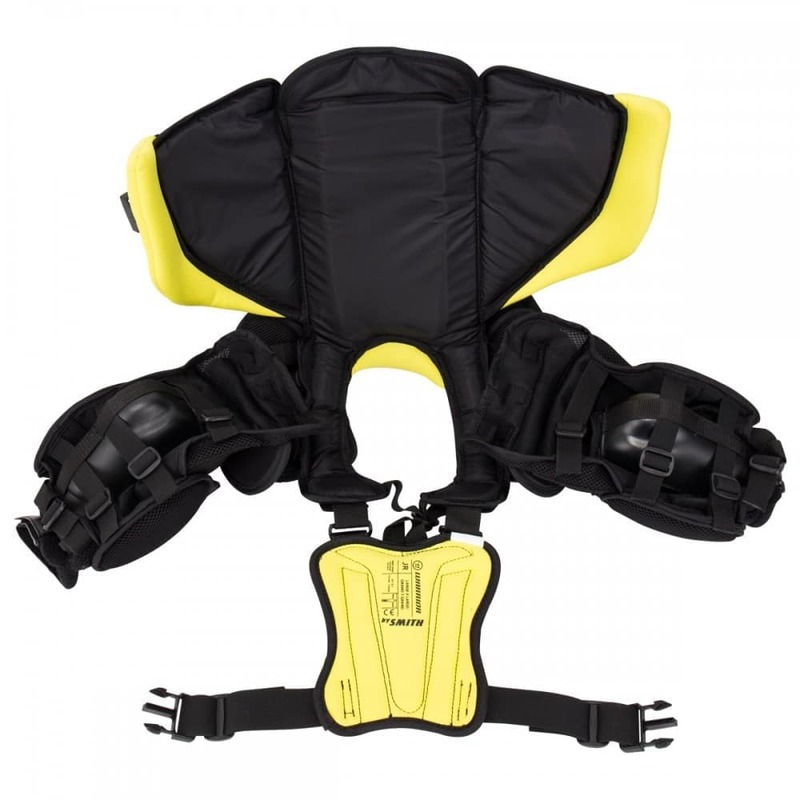 Continuing on the adjustment standpoint, Warrior has included the shoulder adjustment, back plate adjustment and neck adjustment systems to the GT Junior. 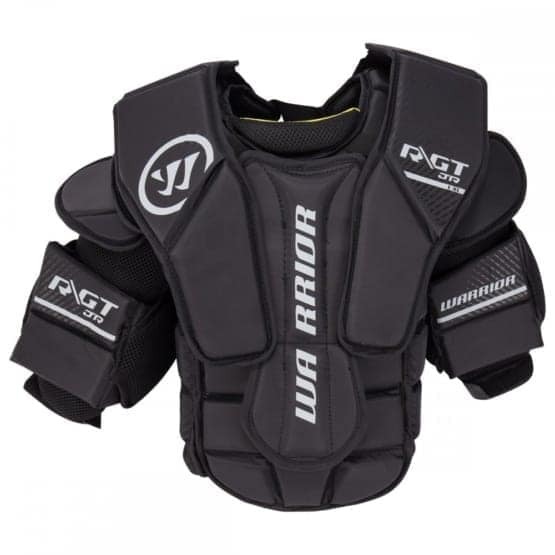 If you are an intermediate-level goalie who wants a lightweight, protective, adjustable and mobile chest protector, the Warrior Ritual GT Junior is the unit for you.